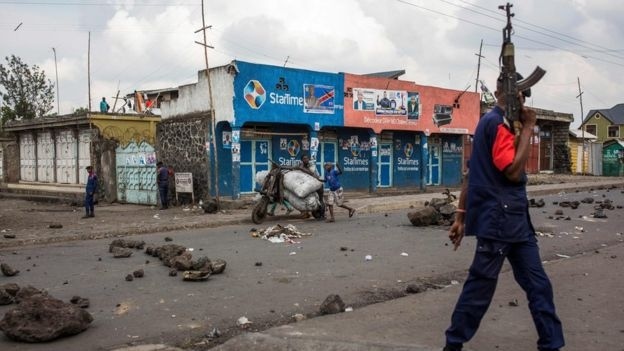 AKIPRESS.COM - Ethnic violence in western Democratic Republic of Congo left at least 890 dead over just three days last month, the UN says, BBC reports. "Credible sources" say clashes between Banunu and Batende communities took place in four villages in Yumbi, the UN Human Rights Office says. Most of the area's population has reportedly been displaced. Some 465 houses and buildings were burned down or pillaged, including two primary schools, a health centre, a health post, a market and the office of the country's independent electoral commission, the UN said.